Home-style Baked goods, catering, and more! Welcome to The Elm Deli and Bakery! 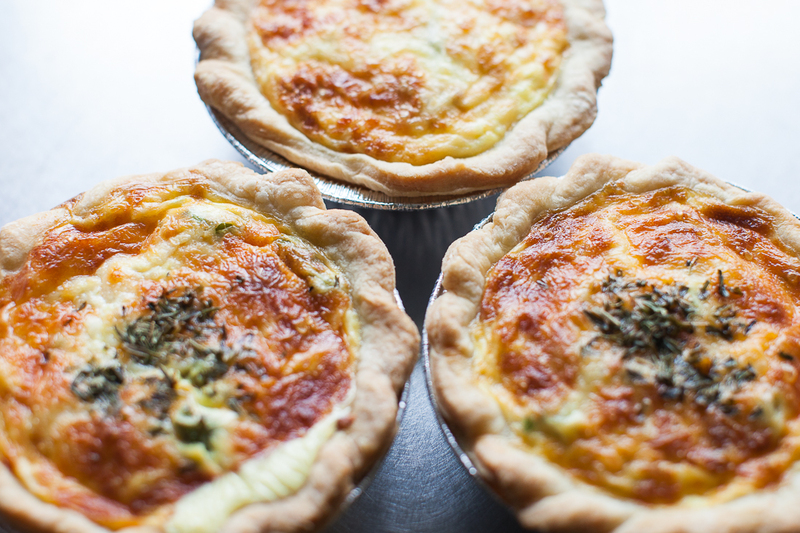 At The Elm Deli and Bakery, we are passionate about fresh, delicious, home-style food, made from only the best ingredients. Stop by and visit us in the morning for a fresh brewed coffee to go. 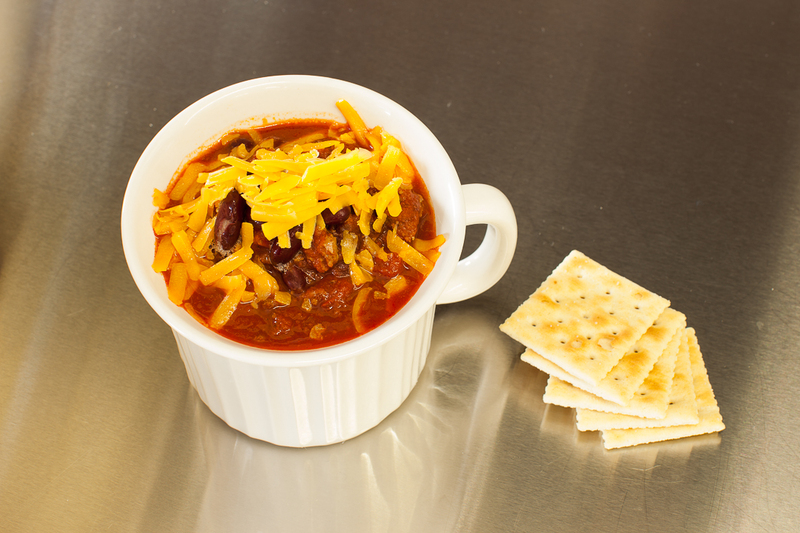 Come back at lunchtime for a bowl of warm soup, or comforting chili—made fresh in-house! 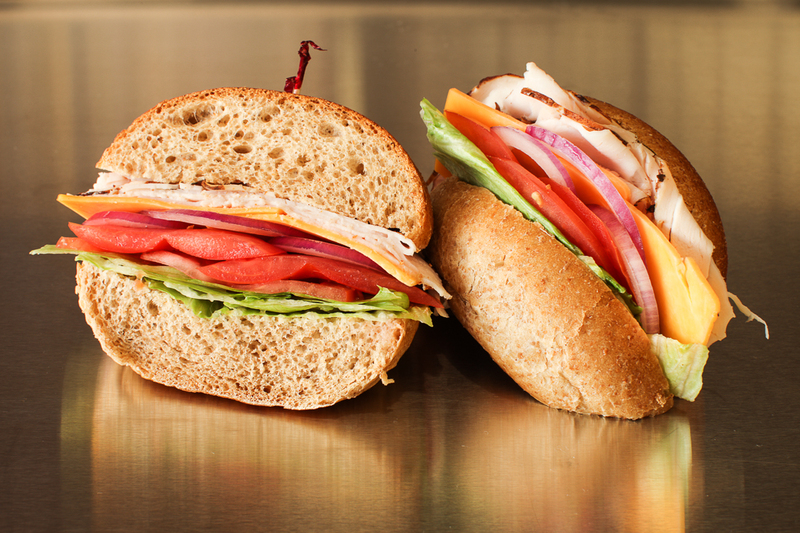 Or try a tasty sandwich, piled with mouth-watering ingredients, on a fresh baked bun. 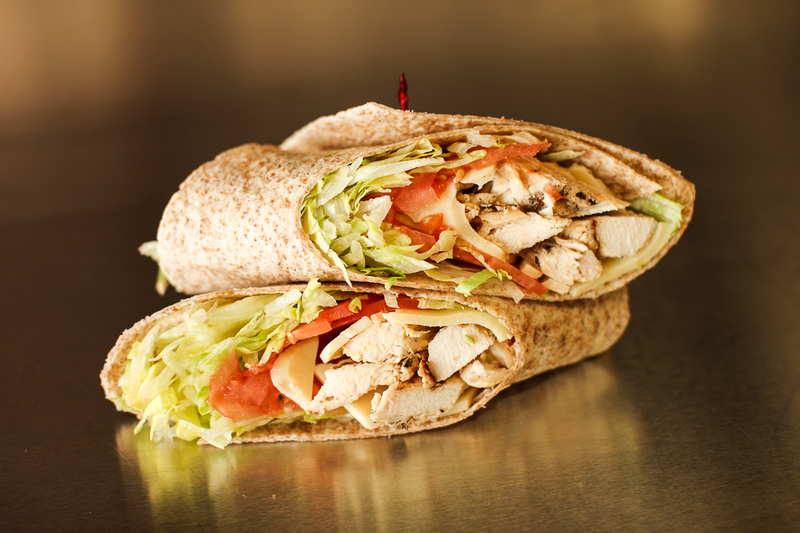 You'll love our wraps, filled with hand-cut meat, cheese, and veggies—in a soft tortilla. Don't forget to add a yummy salad, full of crisp, fresh veggies—made daily! Let us make your next event as easy as possible, with Elm Deli and Bakery catering! Enjoy all the fresh delicious Elm Deli food you love with friends, loved-ones, or co-workers for any special occasion, large or small. Serve our comforting hot meals, a delectable deli platter, dessert platter—or all of the above! Head over to our catering page for more info! Punch Bowl Bakery goods available here! 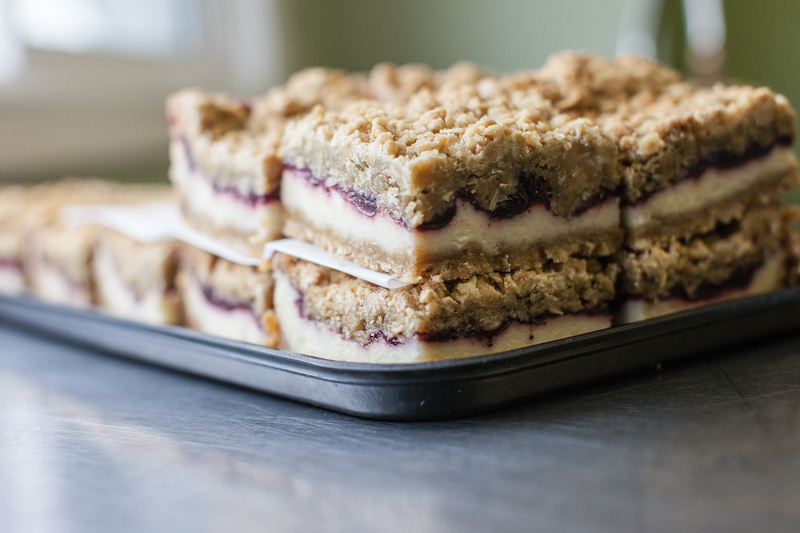 Do you love Punch Bowl Market and Bakery baked goods? So what do you do when you're craving a flaky apple pie, or a scrumptious, gooey butter tart in the middle of January, when the Punch Bowl is closed for the winter? 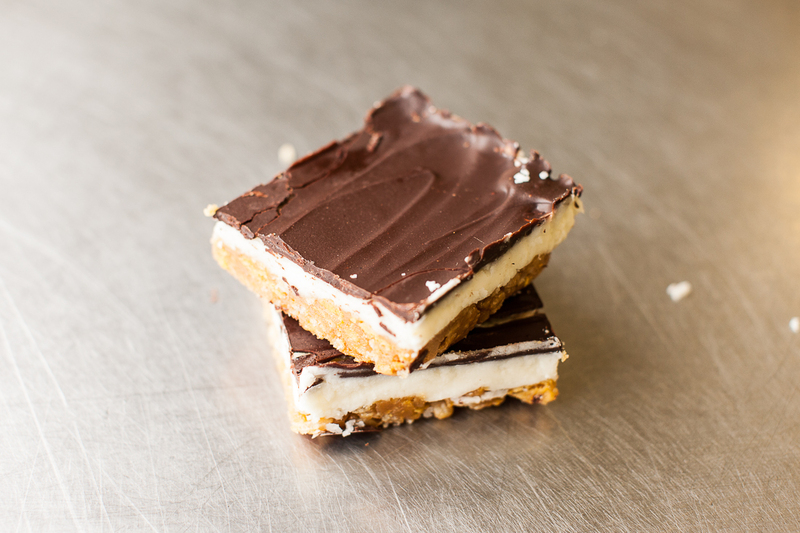 You simply come down to The Elm Deli and Bakery, and pick up your favourite treat—ANY time of the year!